I love to cook! I love cooking for my family, for my friends, with my husband, but mostly, I like to cook by myself. #IntrovertProblems. After all, kids get in the way, they don’t listen, they are impatient, and, let’s face it, I would rather just do it myself. My podcasts and background binge tv shows aren’t gonna watch themselves ya know?! I may not love cooking with my kids but I believe cooking is an important life skill all kids should learn. 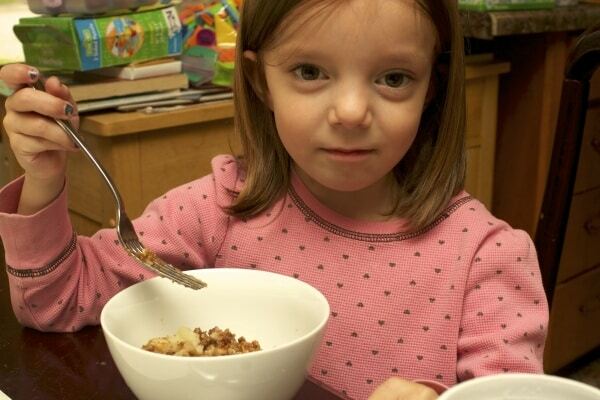 In fact, kids benefit in many ways by helping in the kitchen. If you regularly cook with your kids, you create a family culture around food which leads to lasting and deeper connections. Lessons about math, science, nutrition, and where food comes naturally enter the conversation while you are cooking. 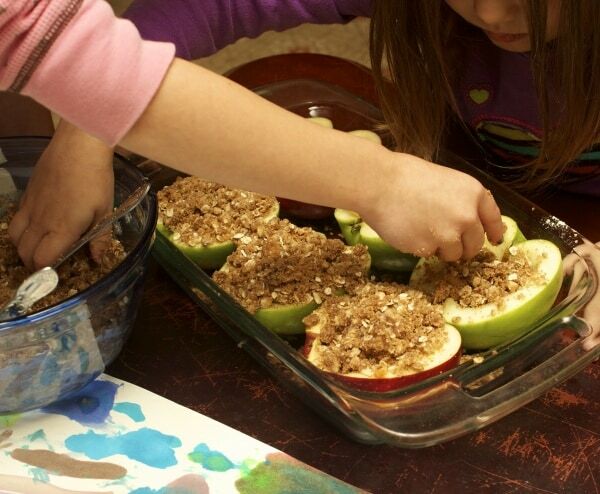 Successfully completing a recipe is a big boost to young child’s confidence. Learning cooking skills results in more independence and less work for mom once they start making their own snacks and lunches. 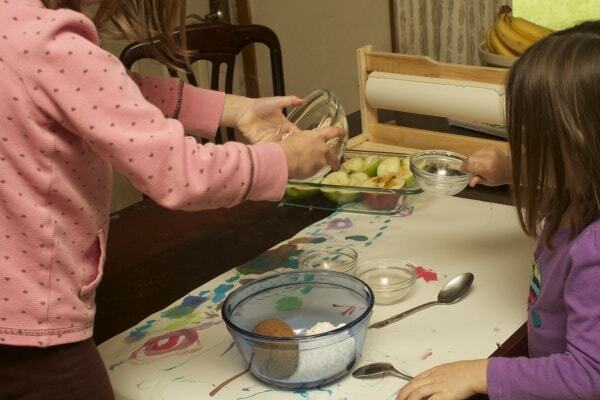 Along with perfecting motor skills, kids learn the basics of kitchen safety while working alongside you. If you are anything like me, you WANT to cook with your kids, but you also don’t want to lose your mind. 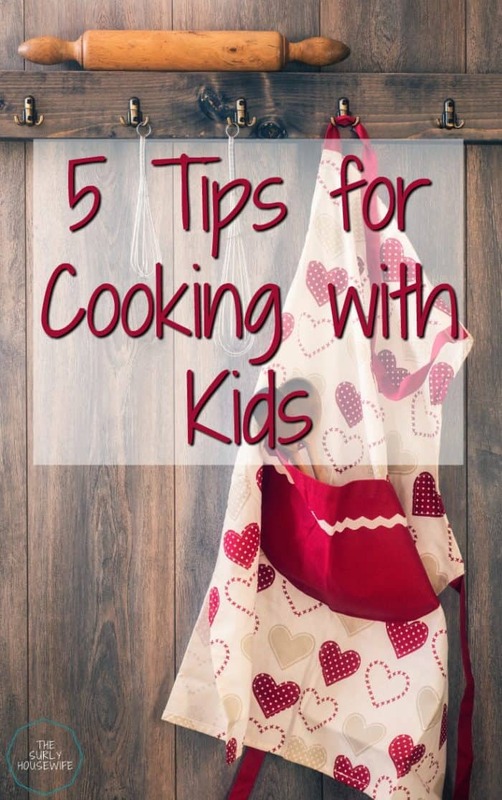 So today I am going to share with you 5 tips to help make cooking with your kids just a little bit easier. Let me repeat that. Use a simple recipe. The less steps, ingredients, pots, pans, utensils, and mixing bowls the better. Kids are impatient and lose interest quickly. Use a quick and easy recipe that won’t keep them waiting long. I recommend using a recipe you know inside and out. It will keep your thoughts organized and keep you more focused. The example in this blog post are baked apples. This could be the most important tip. 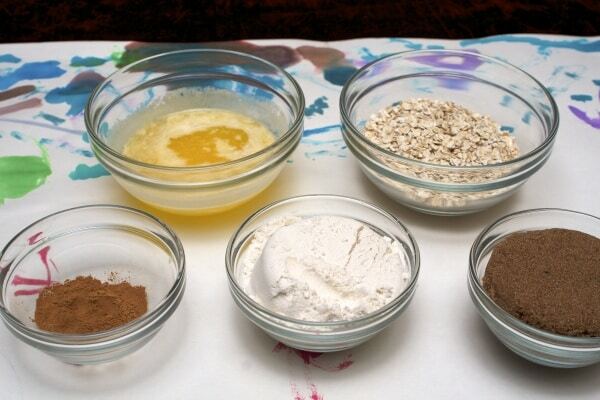 Pre-measure all your ingredients into small bowls. We love these ingredient bowls for this! They are easy for little hands to grab and easy for them to dump out. Hopefully into another bowl of some sort and not the floor. Or their mouths. Click here to order the bowls from Amazon. Your kid isn’t Gordon Ramsey. You can’t expect them to be chopping and whisking everything perfectly. At first, show them how to do simple steps like mixing and pouring in ingredients. Then, it’s there turn!! Fortunately kids are easily amused so basic steps are fun for them! 4. Let them play with their food. Let your kids dig in a sensory experience with the food, how it feels, how it smells, and eventually how it tastes. This might make you anxious and fearful of a mess but you have to think of it from their view. They finally get to work with mom in the kitchen and use all this cool kitchen stuff. But they aren’t allowed to touch the food!! I should preface this by saying I’m the mom who doesn’t mind a mess when I’m doing an activity with my kids. So I say this comment with love. 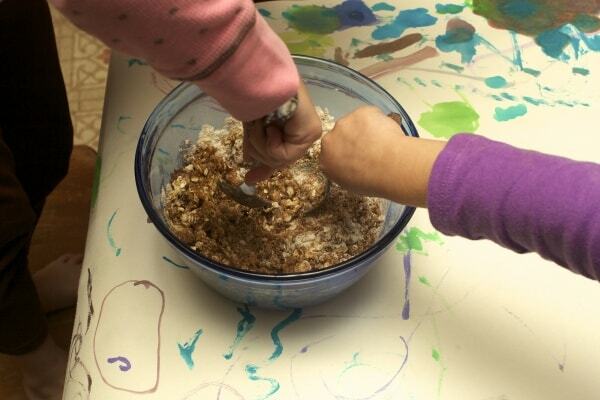 Cooking with kids can make a mess so you have to push past any fear about a mess. They are more than capable of helping you clean up any mess they might make. Kids can surprise you so you have to be flexible. 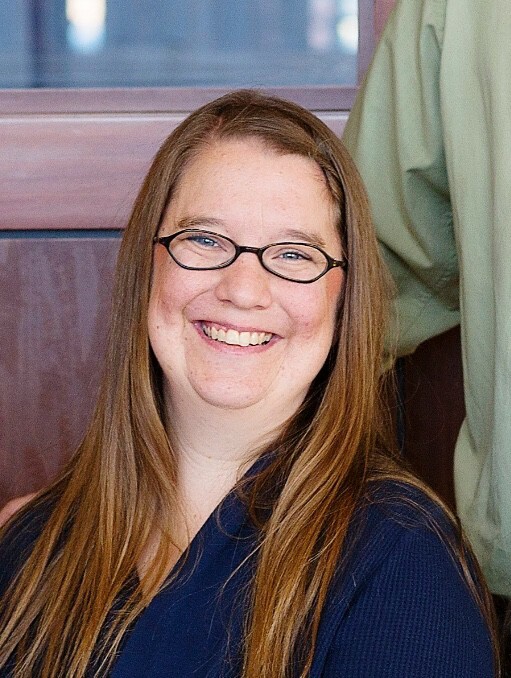 They might lose interest in your recipe sooner than you think, they might be hesitant to get involved, or they might be able do much more than you imagined! But my biggest tip is not to get discouraged. You work so hard to make a fun recipe with them and spend time together and they make this face at the finished product. Sigh. Children. You have to laugh to keep from crying. 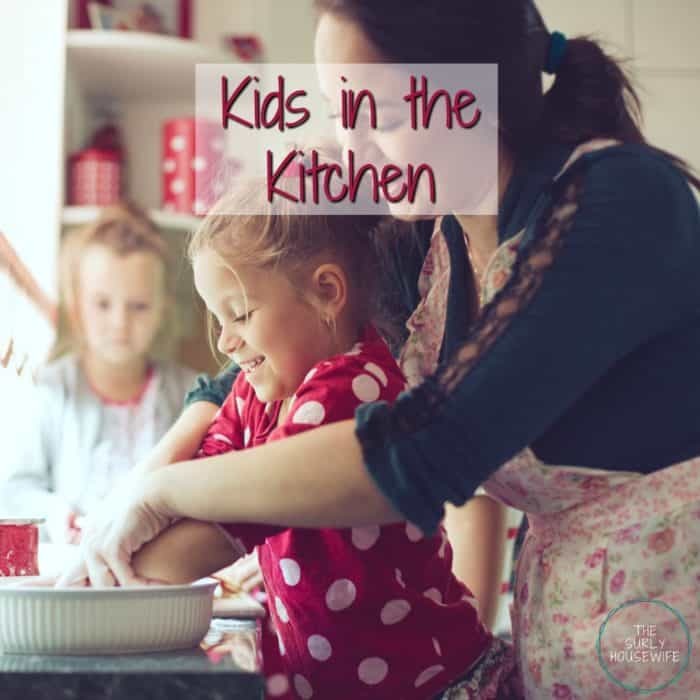 If you are looking for some recipes to get you started cooking with your kids check out the following round-ups! Whether you are looking to start cooking with your kids or you a nervous about it, the most important thing to do is just to start! Don’t get discouraged! Pick out a recipe, line up your ingredients, and get cooking!